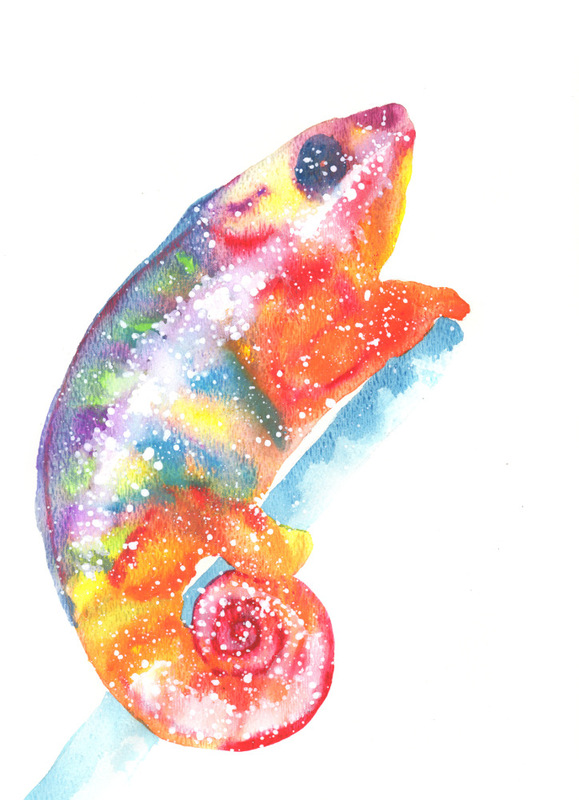 Lizard symbolizes camouflage, dreams, and detachment. Lizards pull and decipher meanings from the shadows of dreams. Your resistance, fears and expectations can follow you around like a shadow. Lizard turns into these shadows and brings them to light. Detachment is no problem for Lizard. If something is holding them back, they cut it loose. This is demonstrated in their ability to literally detach their tail from their body in survival situations. They don’t fear detachment because they know something new will grow in the space that’s been created (like a new tail). Many lizards have skinny crests on their spines activating their sensitive chakras. Tune into your own energetic sensitivities. Are you spending too much energy or not enough? Are you being too picky or too indifferent? Lizards can pick up on subtle frequencies through their bodies by tuning into the vibrations in the ground. This opens their physical and intuitive connections. The more grounded you are the better you’ll be able to read the needs of others. Gecko: is the most vocal lizard. Let yourself be heard. Chameleon: is a master at blending into environments and revealing what is unseen by others. Komodo Dragon: is the largest lizard and is connected to the fire breathing Dragon. Flying Lizards: extend flaps on their bodies to glide through the world. True shapeshifters. I want to hear about your Lizard experiences. What stories or dreams have you had? Please share and join in the conversation below!